Her message to the publishing world turned out to be an appeal to foreign rights buyers. The dramatic drop in value of the Turkish lira, she wrote, is dealing a devastating blow to the country. Mollaoğlu’s appeal in the run-up to the Frankfurter Buchmesse (October 10 to 14) is clear: “We would like you to consider offers from Turkey” for rights acquisitions. At The Wall Street Journal, the evening report in New York is that the Turkish lira is now down more than 40 percent this year. The battered currency ended Monday 6.6 percent lower, at 6.88 against the US dollar. As Georgi Kantchev, Yeliz Candemir, and Saumya Vaishampayan report, the day’s early trading had seen the lira drop as much as 10 percent in Asia. The latest: On Monday evening and early Tuesday, CNN Turk is reporting from Istanbul that Turkey’s ambassador to Washington has met with US national security advisor John Bolton at the White House, but there’s as yet no read-out on their conversation, and as you’ll see in reports on the situation today (August 14), the gravity of the crisis is capturing increasing shares of the international news cycle. 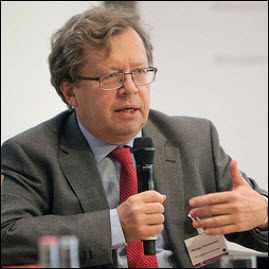 Publishing Perspectives asked Vienna-based consultant Rüdiger Wischenbart—who invited Mollaoğlu to speak last year at the Klopotek’s Publishers Forum in Berlin—what he sees in this situation, particularly in the context of his work in the annual international ebook report and his BookMap initiative in global publishing analysis. What Wischenbart points out is that Turkey’s industry is undergoing what is effectively a type of censorship that can be hard to recognize as such. “The bookish audience,” he says, “is highly sensitive to censorship. Yet time and again, the notion of censorship is framed only in [instances of] police taking action against publishers in early morning raids, or putting authors straight into jail. “What we massively witness in countries like Turkey and many other places hit by economic hardship—as a side effect from bad politics—is the toxic combination of economic chaos, followed by government corruption, and topped by consumers who less and less can afford to read. Publishing Perspectives has asked Mollaoğlu how her agency and the Turkish industry are trying to cope with this deepening economic crisis. “We saw this storm approaching,” she tells us, “as some well-established Turkish publishers have. They instinctively have reduced the number of new titles they print each month. And that means they have fewer and fewer titles for their catalogues. 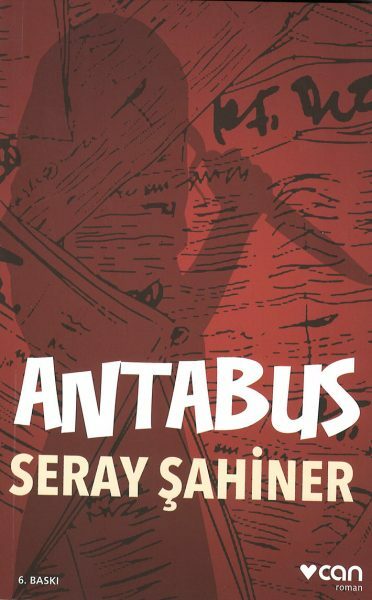 “The publishers have given preference to Turkish authors, especially commercial ones or social media phenoms—that’s been the case for the big and medium-sized publishing houses. “The small presses?—have dramatically disappeared. We haven’t seen any new titles from them in the market for months. They don’t have money to pay printing costs, or to buy new titles to put into the pipeline of translation, and the only advances they could offer were small and usually in the form of payment-on-publication. “The biggest publishers are making their end-of-year budgets with an assumption that US$1 will be worth eight Turkish lira. 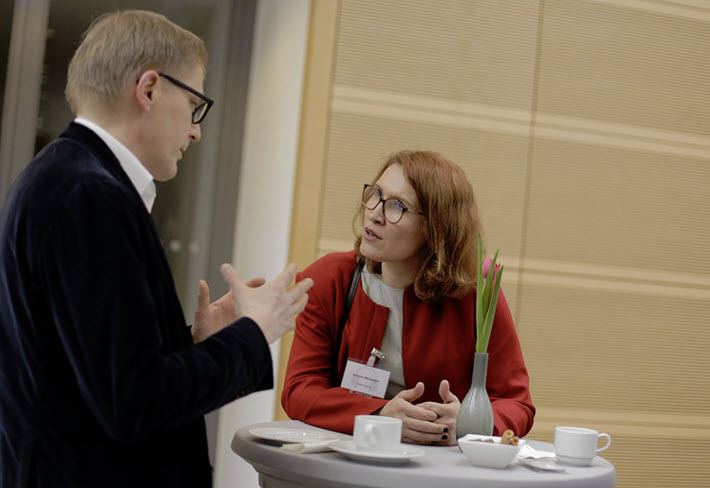 At Frankfurt, Mollaoğlu says, two of the newer authors she’ll be looking to introduce to rights buyers are Seray Şahiner and Gaye Boralıoğlu, women whose work is bringing fresh energy into the rising new class of Turkish authors. Boralioglu, the author of Dünyadan Aşağı (Down From the Earth), which was published in March, is no stranger to repressive regimes. In the 1980s, she was prosecuted and jailed because of her political ideas, which were deemed to be at odds with the military regime. 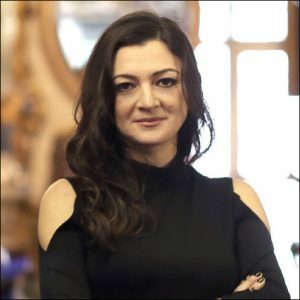 Her new book, Mollaoğlu says, that Boralioglu’s work fits in with a sense in Turkey that “the feminist wave,” as she describes it, “is rising more in Turkey now, because it’s one of the lifesavers we have in so many political floods. 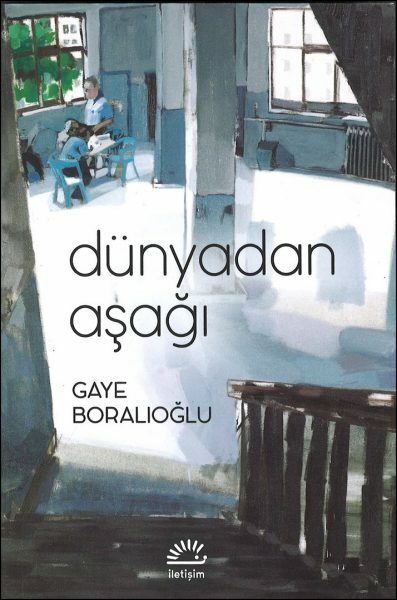 “I read Boralıoglu’s Down From the Earth with that feeling, it’s an ironic novel centered on a restaurant—Istanbul cuisine—and has to do with the universally important issue of the relationship between the everyman and authority, exploring the relationship of three generations of fathers and sons. 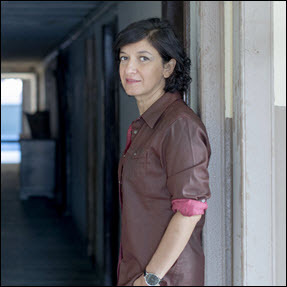 And Şahiner’s 2014 novella Antabuse, Mollaoğlu says, bears the hallmarks of the author’s background as a correspondent with Marie Claire and the newspaper Birgün, as well as her experience in writing television screenplays. The French rights to Antabuse have been sold to Éditions Belleville. Mollaoğlu says that despite the crisis at home, she’ll arrive in Frankfurt with a team of seven agents. “We drink fewer beers and save money for our Frankfurt expenses,” she says, because she sees continuing to work hard through the financial struggles of the moment as the only legitimate way forward. This year, she says, the Kalem Agency’s focus will reflect a shift, as well, with much more in children’s and YA literature to offer as the agency’s list for younger readers grows. More from Publishing Perspectives on Turkey’s publishing market is here.